Pre-order pages will be up at the PS website on Friday. 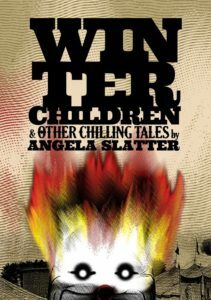 This entry was posted in News and tagged alison littlewood, angela slatter, Conrad Williams, helen marshall, horror, ps publishing, Ramsey Campbell, robert shearman, short stories, stephen jones, Tim Lebbon, Winter Children and Other Chilling Tales. Bookmark the permalink.